TWO GUYS IN A GARAGE DON’T HAVE ANYTING ON US! Hogs ‘N Heat Sauces and Seasonings evolved from the Hogs ‘N Heat BBQ team that started in 2003 by Alan Stine and John Stevenson. The team’s success in BBQ competitions created the desire to take the products they were using to market commercially. In 2005 Hogs ‘N Heat incorporated and the first product marketed commercially was Hogs ‘N Heat Mild and Savory BBQ Rub in 2006 with the Hogs ‘N Heat Sweet and Savory BBQ sauce close behind in 2007. The success of these products and customer demand has led to the creation of Hogs ‘N Heat Hot Wing sauce (also a great substitute for a hot BBQ Sauce) in 2010. Also in 2010 to protect our great products and name we applied for and were granted a US trademark for the name Hogs ‘N Heat. As the business grew John’s true passion was competing in BBQ competitions, not sales of the BBQ Sauces and Seasonings so in 2012 Alan’s wife Marcia bought John’s shares of Hogs ‘N Heat. John continues to compete and do well in BBQ competitions. WHY PUT ANYTHING ELSE ON YOUR MEAT? Only the finest ingredients and manufacturing techniques and packaging are used to manufacture all of our products. 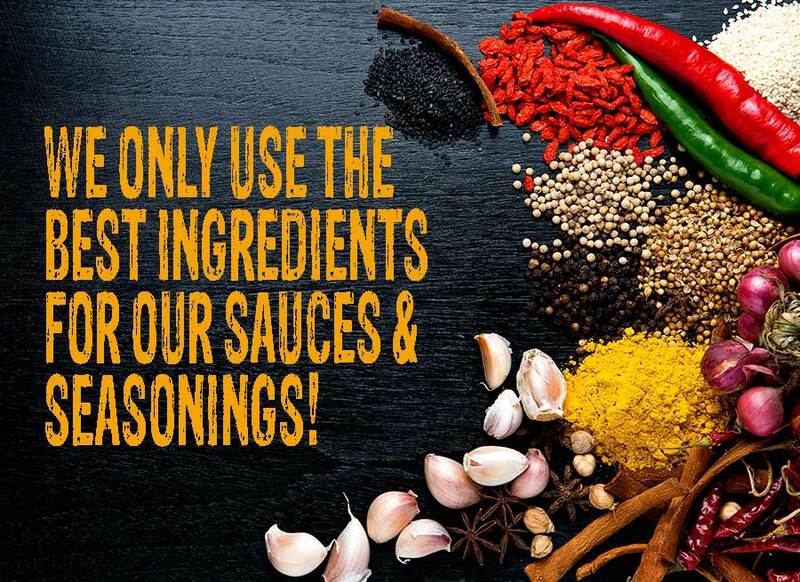 We use some very unique ingredients to create a very unique and full flavor in our products. Hogs ‘N Heat Sauces & Seasonings taste great on all meats, including wild game and create a unique flavor when used on vegetables as well. We trust that you will find our products have an extraordinary flavor, balance and aroma compared to other similar products. We strive to maintain a balance between sweetness, spice, and smoke flavors, and demand a very concentrated taste which is the signature selling point of our products. The latest products developed were the Hogs ‘N Heat All Purpose Marinade and Hogs ‘N Heat All Purpose Seasoning in 2015. Currently more products are being worked on but will not be brought to market until they are of the same top quality as the current products. 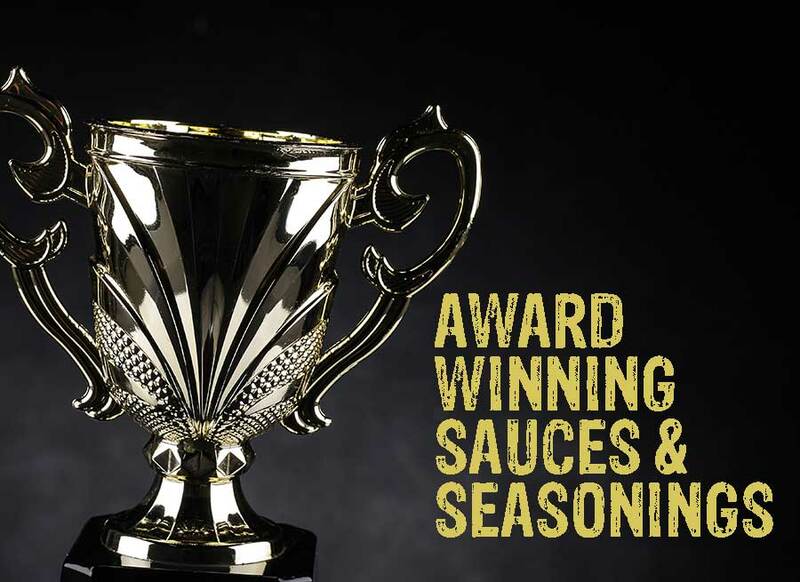 The Hogs ‘N Heat products have won awards every time they have been submitted in a competition. See the awards page for the awards won! 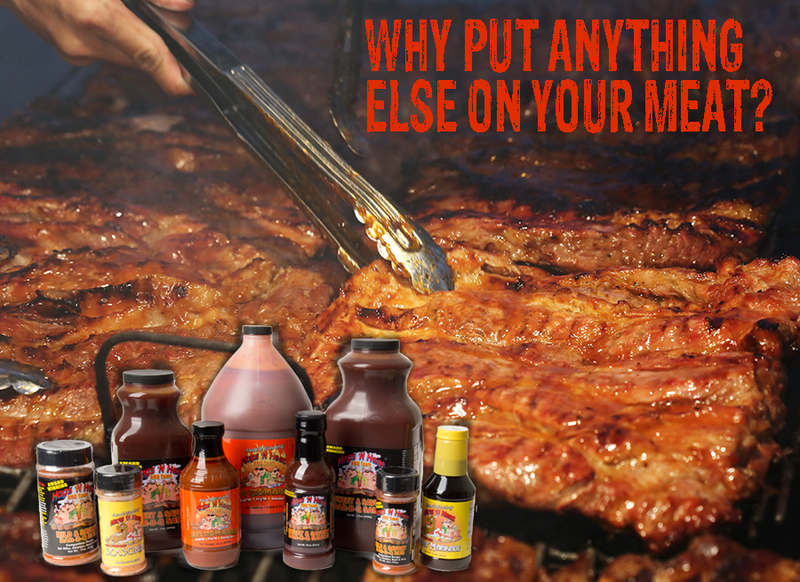 Currently Hogs ‘N Heat has distributors in multiple states and has sold product in most states in the US. Please contact us for opportunities to distribute or purchase our products.